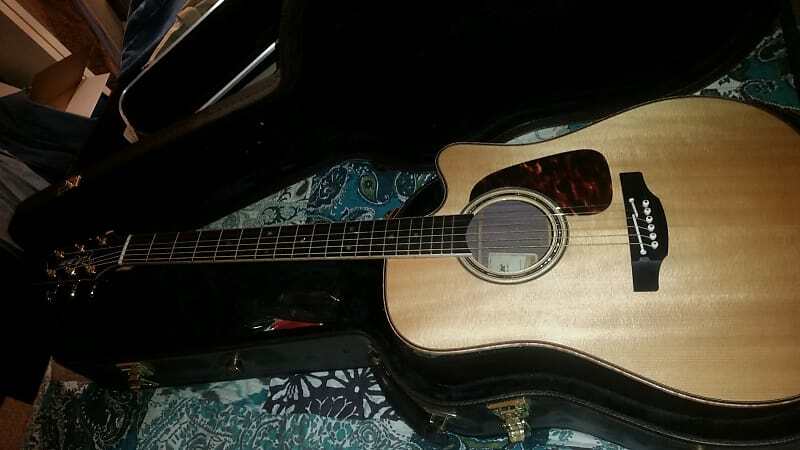 This is nearly mint condition, Plays beautiful, Plugged in or just acoustic, on stage the sound is incredible. 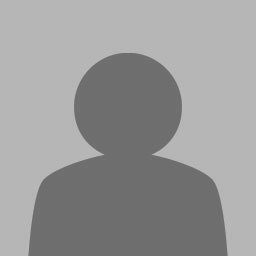 Great action. 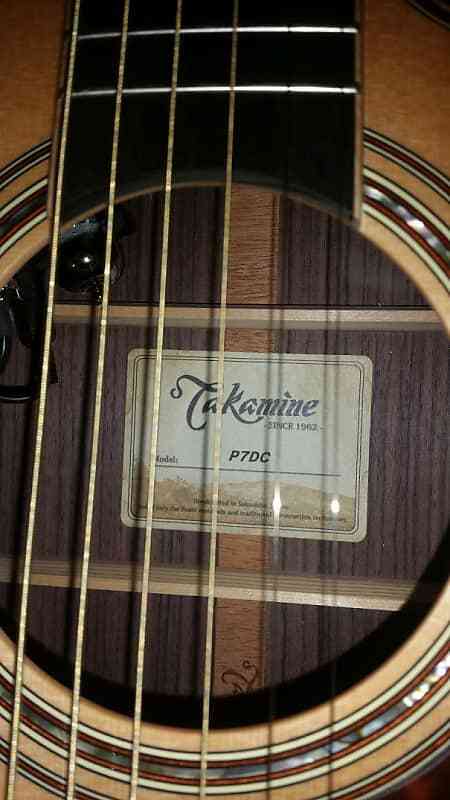 Its an amazing guitar.This has the cool tube preamp, its amazing. 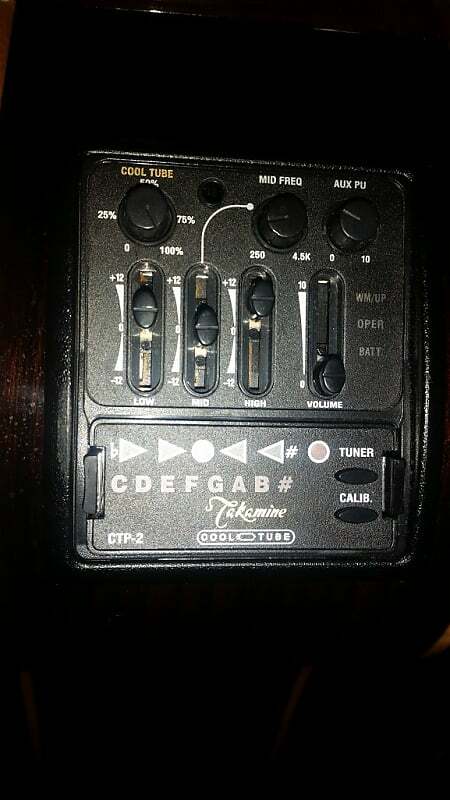 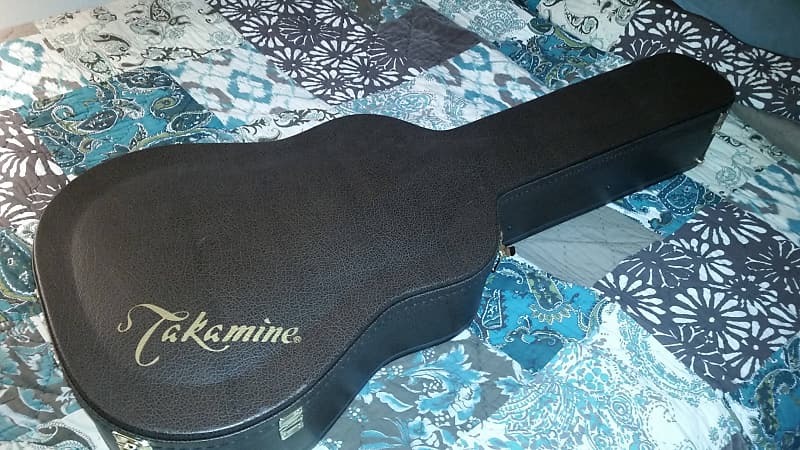 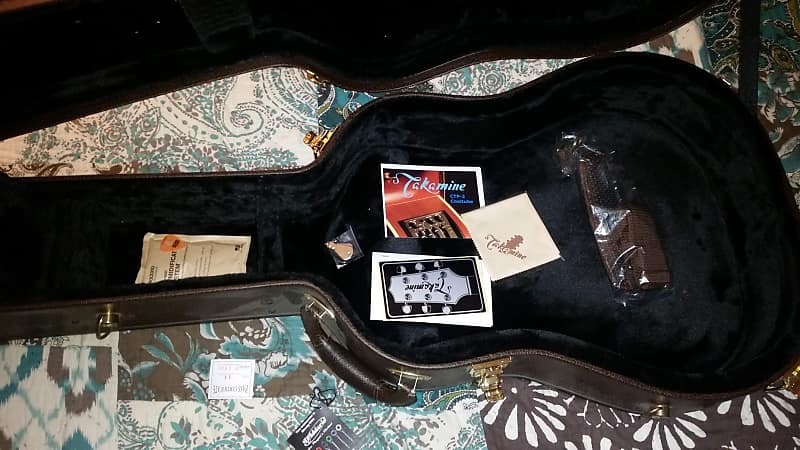 Comes with original Takamine hard brown case and strap, like mint. 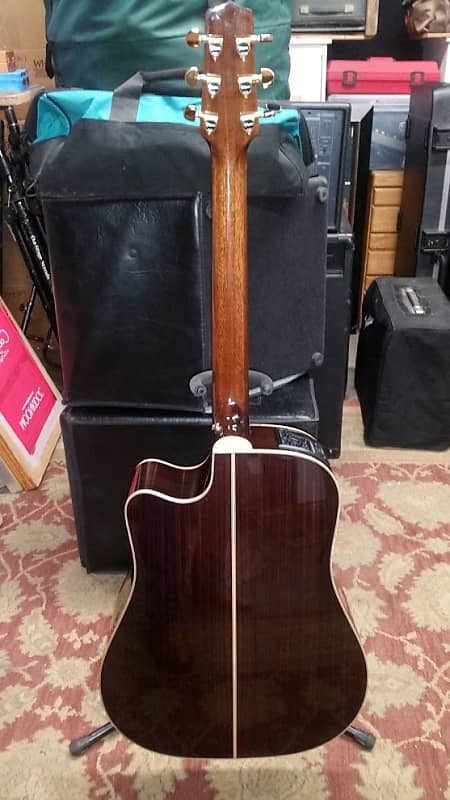 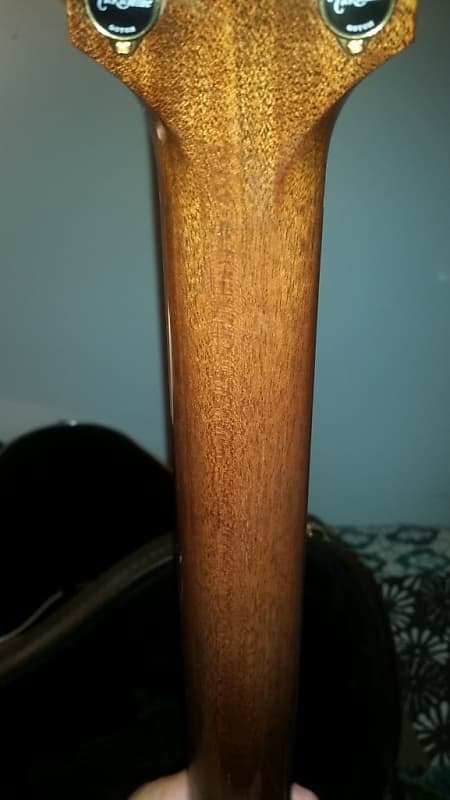 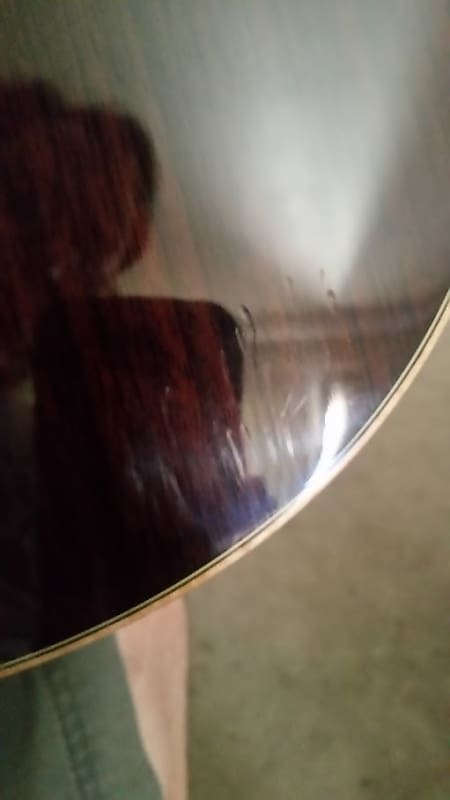 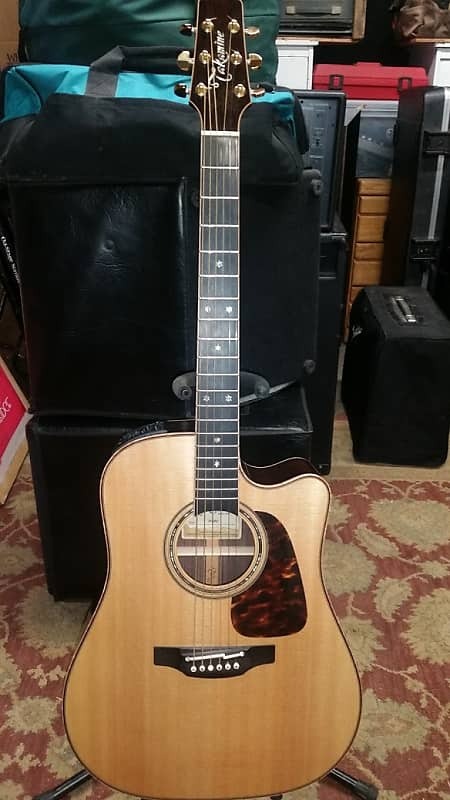 I show a picture where on the back of guitar at the bottom where there are a few small crease's in the finish, not scratch's or cracks, about the size of two nickles, this does not effect the sound or playability.